sidewalks and curbs within the residential area of zone in compliment to the remaining, original sidewalks. See before and after photos and the positive transformation these sidewalks have made in the character of the neighborhood. In conjunction with the project, the board also adopted a Walkability, Accessibility and Complete Streets Policy. Houston’s few remaining, original brick streets. After removal and storage of the original brick, new layers of concrete and sand were placed to prepare for reinstallation of the restored bricks. Underground, sewage and storm drainage systems that had been connected and causing odors and ill-operating plumbing within residents’ homes were disconnected and properly reinstalled. As part of the $1.6 million project, the Old Sixth Ward TIRZ also built new curbs and new-brick paver sidewalks dovetailing with the earlier project that installed new-brick paver sidewalks throughout the neighborhood. 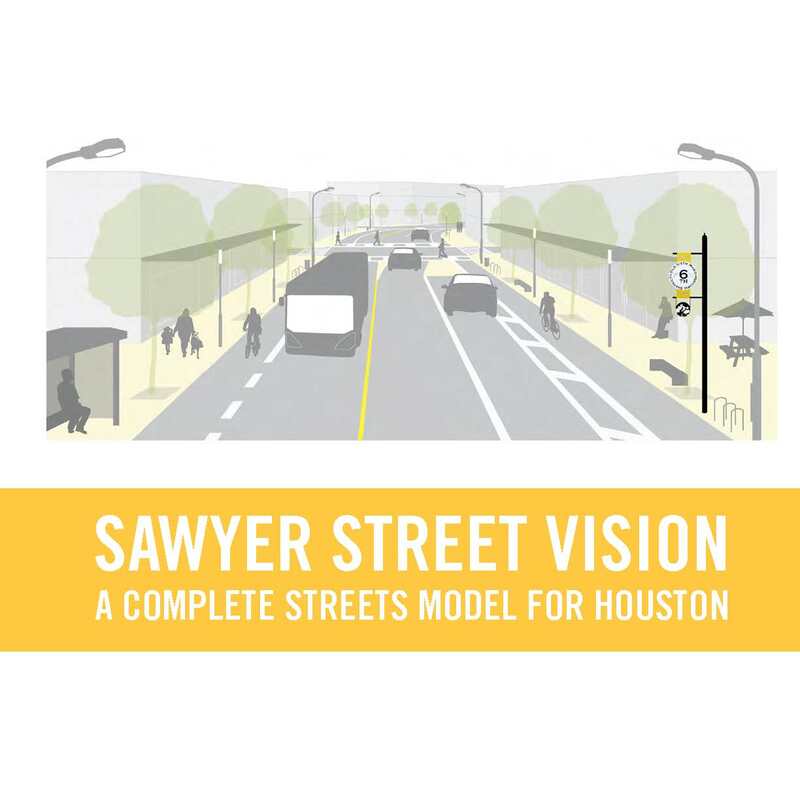 Replacement of the standard City of Houston street lights with historic street lighting that pairs more consistently with the historic character of the streetscape. Three of the four phases of this project have been completed. Creation and installation of Old Sixth Ward Historic District street and wayfinding signs. The organization partnered with Gensler to develop historically appropriate graphic monument signs to identify the historic area. The Old Sixth Ward TIRZ also replaced historic concrete street sign posts within the residential area with historically accurate models in a project that was the first of its kind in Houston. The group straightened and resurfaced existing street signage for consistency and cohesion within the zone. Planting of dozens of trees around the community, including spots along both sides of Union Street and both sides of Sawyer Street between Memorial Drive and Washington Avenue. The Old Sixth Ward TIRZ has engaged Trees for Houston for consultation and watering services in connection with these new trees and plans to expand tree planting activities as budget allows. Development of a “Complete Street” design for the section of Sawyer Street stretching between Washington Avenue and Crockett Street. This urban planning project is still in progress in tandem with Asakura Robinson Company. The goal of the initiative is to more seamlessly connect the historic neighborhoods and arts district and facilitate a more comprehensive, district atmosphere. See the plan.